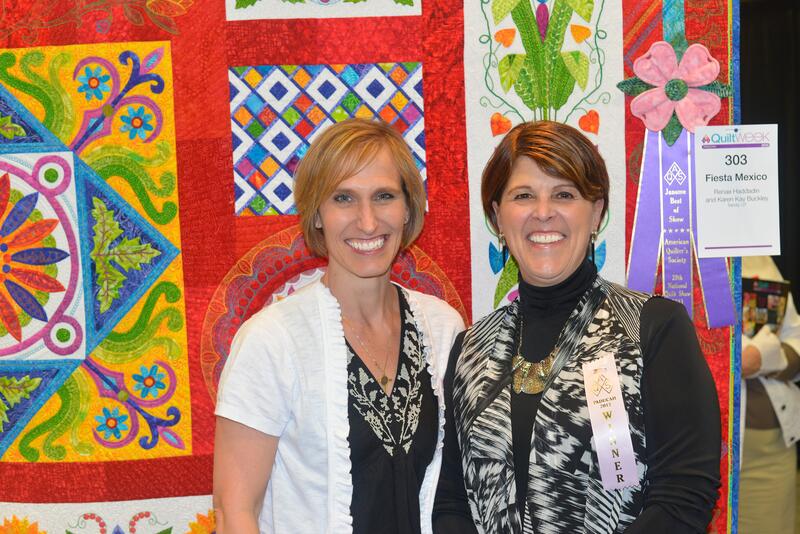 Accommodations during AQS QuiltWeek are in high demand as local hotels, motels and commercial bed & breakfast establishments welcome quilt enthusiasts from around the world. To review available accommodations for upcoming QuiltWeek events, please visit the pages for Spring AQS QuiltWeek and Fall AQS QuiltWeek. In order to facilitate visits and meet the demand for accommodations, the Paducah Convention & Visitors Bureau (CVB) has in the past coordinated a “bed & breakfast-style” program placing quilters in private homes. The CVB has now worked with AirBnB to help AQS members, vendors, contestants, instructors and international visitors who are looking for alternative accommodations. AirBnB is a user-friendly way to book accommodations that is used in 191 countries and 34,000 cities with more than 60,000,000 bookings. The platform has been very successful due to the ease of presenting host properties and communicating expectations of both the hosts and guests. This is a tried and true way for you to book alternate accommodations during Spring and Fall AQS QuiltWeek - Paducah. View Paducah area accommodations by searching for your travel dates at www.airbnb.com. If you would prefer a commercial lodging property, a listing of QuiltWeek accommodations throughout the region is available for Spring AQS QuiltWeek and Fall AQS QuiltWeek. If you have questions, please call 270.443.8783 or e-mail info@paducah.travel.